If there is one thing that connect all of us is the Internet 🙂 I know that when we are on holidays we want to relax and try to disconnect. But it`s hard! I need to check my emails, post that nice gelato picture on Instagram, and do the check- in on Facebook when I arrive in Paris. In Europe, to have access to mobile internet you can buy a SIM card in every country you visit. Or you can rely on the WIFI from restaurants and cafes [soooo slow]. Or you can get 1 SIM Card valid for almost the whole continent! Sounds interesting, right? 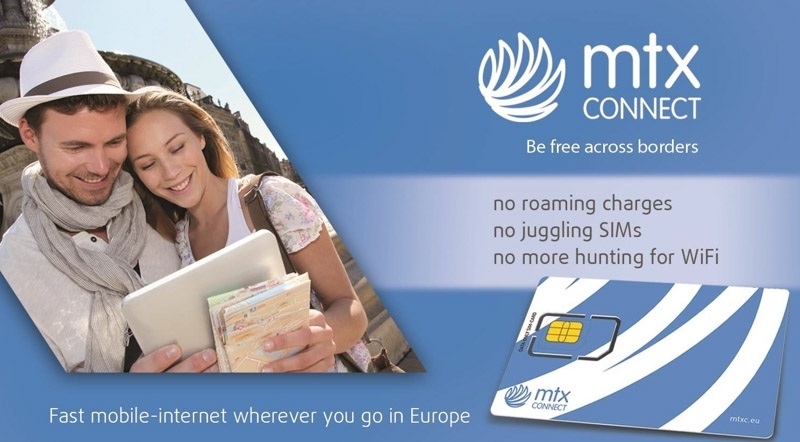 This year during our “Euro Trip” we tried MTX Connect. The company provides internet access throughout Europe with only 1 SIM card. Easy and practical! 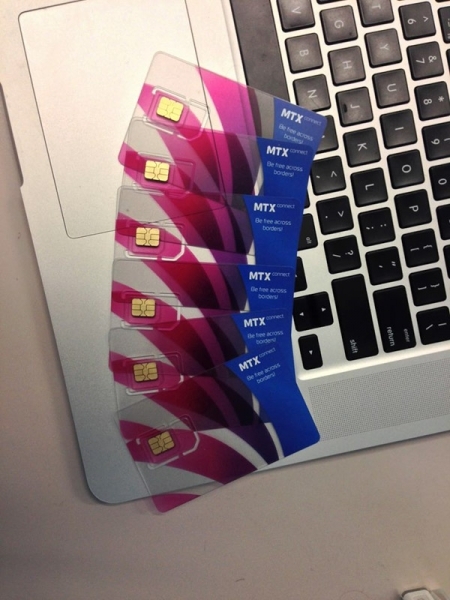 Just fill up an online form and MTX will ship the SIM card to you. Follow the easy steps for activation and you are ready to connect. They offer pay as you go, daily and monthly packages. Suits every budget. We traveled through Spain, France, Italy, Netherlands, Belgium, Germany and Bulgaria. All the time connected and no need to buy a new SIM card in every country. 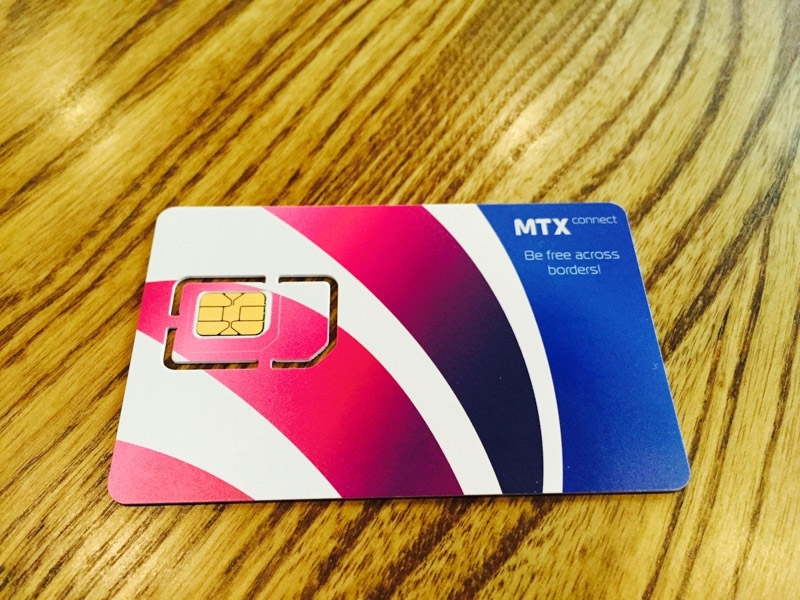 The MTX Sim Card works on 3G and uses the service from a local operator. Awesome guys! I’d love to win this…The internet at our housesit is not the best! ?? Great New for the Travellers !!! Thanks , Hugs & Kisses , lol !!! How Much does it Cost to Travel in Spain?